This research tests predictions regarding potential disparities among the employed by personal characteristics in the ability to vary the starting and ending times of their workday and engage in work from home. Women and African-Americans possess less access to flexible work schedules, even when controlling for most job characteristics. Married men have more access, but only if they are parents, and mothers only if they have pre-school-age children. Workers with part-time or long hours gain far greater access. 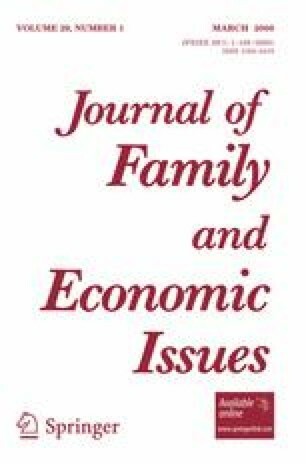 Work-at-home is more common among women, the married and parents-thus, relatively more reflective of family demands. The results suggest where public and organizational policies could be focused to spread flexible work arrangements more toward those who both most value it and lack it. Grant #B-2002–48 from the Alfred P. Sloan Foundation, Workplace, Workforce and Working Families Program, and Tesfayi Gebreselassie for research assistance. Usually work anytime between 9 p.m. and 8 a.m. Yes, allowed to vary time you begin and end work? As part of job, do any of your work at home? Arrangement with your employer to be paid for the work that you do at home, or were you just taking work home from the job?